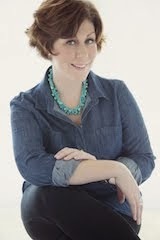 Today I wanted to share one of my favorite, go to beauty essentials. 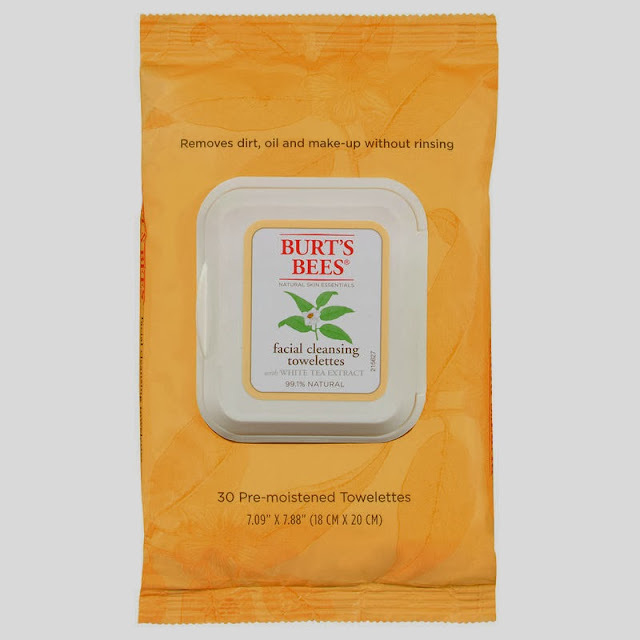 I love, love, love the Burt's Bees Facial Cleansing Towelettes! These are great, especially if you're somewhat lazy like me, and don't always do the best at washing your face before going to bed. They remove all dirt and makeup like a champ, don't dry out my face, and are quick and easy. In fact, in the summertime I don't even have to moisturize after using them. They are a must for freshening up on long road trips, after time spent on the lake or river, or a long hike. And I couldn't live without these when camping. You can pick them up at Ulta or Target for $5.99 per 30 pack of towelettes.